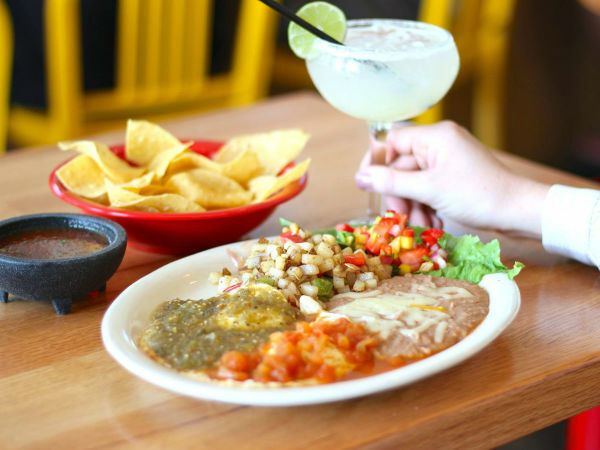 A Tex-Mex switch-up is in play: Cuellars' Fajita Ranch, the restaurant from the storied Cuellar family that opened in Plano in 2016, will close, to make way for a new Texas cuisine spot called Bandera Roadhouse. 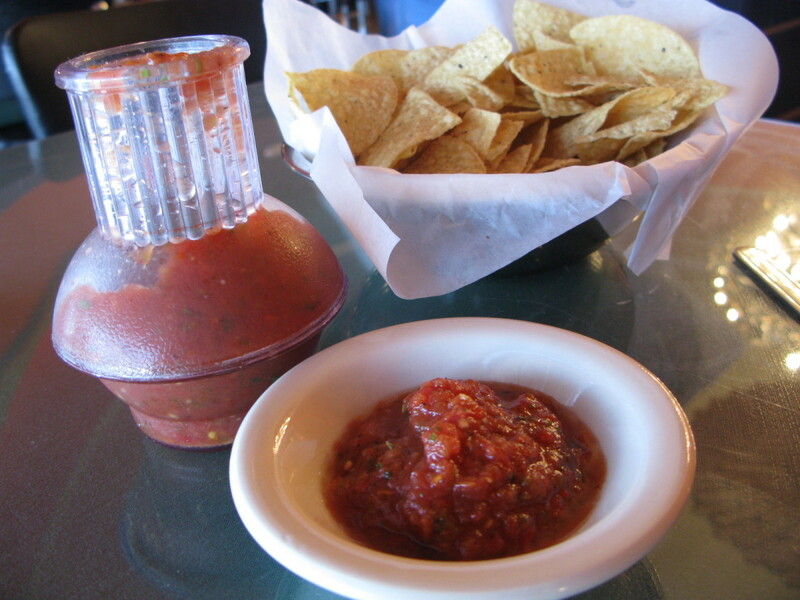 Fajita Ranch will close on June 17, which is Father's Day. 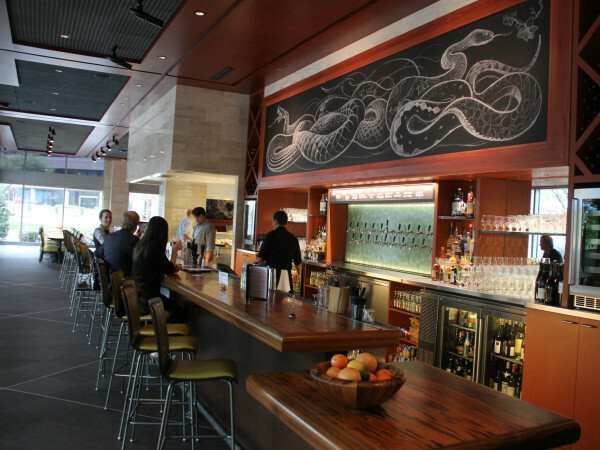 Bandera will open one week later on June 26. Cuellars' Fajita Ranch opened in 2016, as a spinoff of Corazon Tex-Mex, the Oak Cliff restaurant from cousins Gilbert and John Cuellar. It featured favorite dishes from El Corazon, along with some new offerings. But they never quite found the right menu mix. 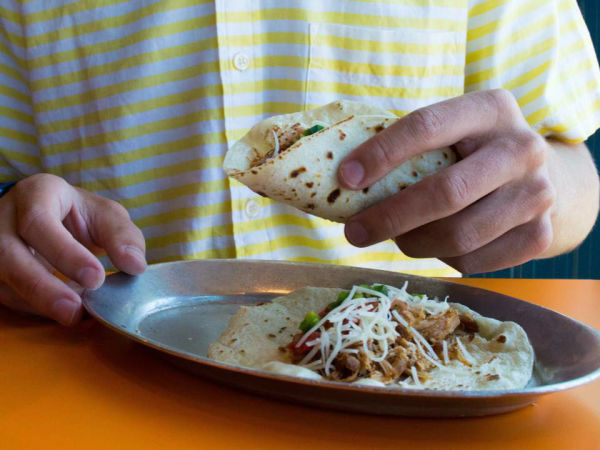 "We tried to bring back our original menu to attract more repeat business but, unfortunately people were disappointed we were not a straight Tex-Mex restaurant," says a Fajita Ranch a spokesperson. Bandera, the new restaurant, is "a new concept focused on Texas food and fun," says manager Jesús Luna. It's still in the Cuellar family, but this is the next generation: Cory Cuellar, who has worked as a manager at Fajita Ranch, and Gilbert Jr., Gilbert's son. They're not ready to share details on the menu but they count as their inspiration the town of Bandera, northwest of San Antonio, which calls itself "the Cowboy Capital of the World." "We loved the small-town charm of Bandera in the Texas Hill Country," the cousins say. "We will be offering all of the Texas favorites, from catfish to enchiladas." They're planning on keeping most of the staff, but are currently refurbishing the space at 3310 N. Central Epwy., at US 75 and Parker Road. Prior to Fajita Ranch, it was the Hangout; before that, a Duke's Roadhouse and a Hoffbrau Steaks. They'll re-open as Bandera Roadhouse on June 26.